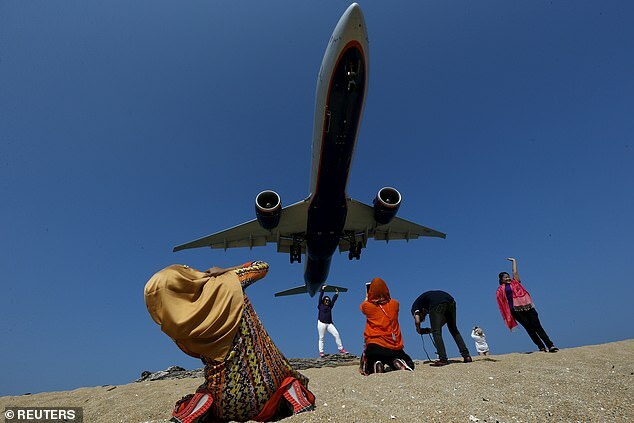 Thai tourists beware! 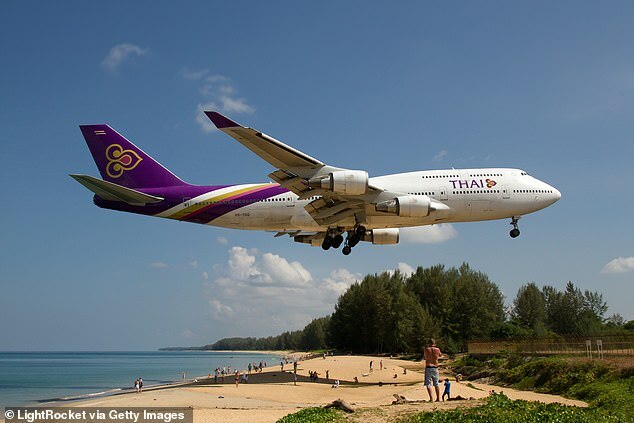 Thai government have threatened to punish tourists who take selfies pretending to touch planes, with a death sentence. 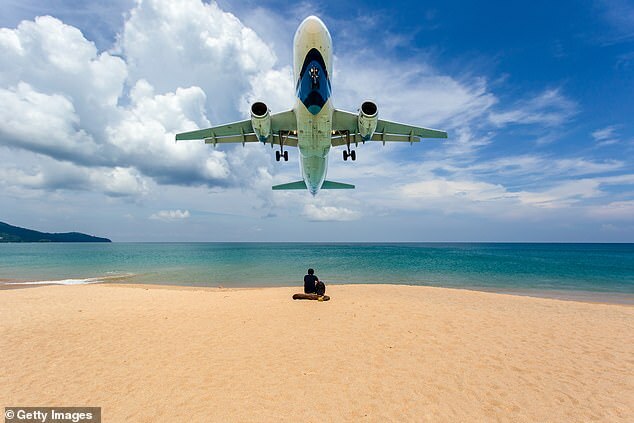 According to Dailymail, a beach close to a busy airport on Phuket in the country’s south has become a popular attraction with holidaymakers because of its proximity to the island’s airport. 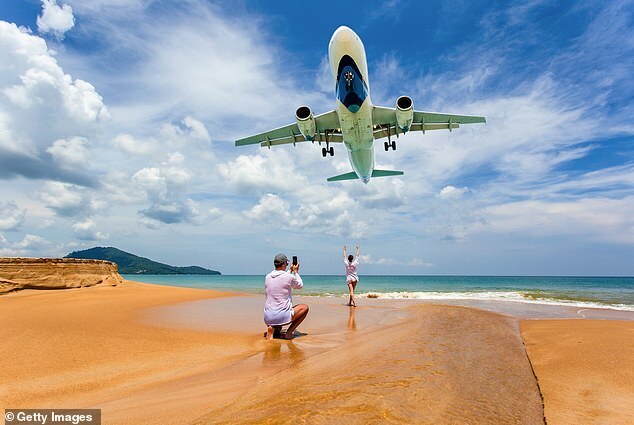 Thai aviation authorities claim that those taking photos may cause plane crashes and announced plans to shut off a section of the beach to stop pilots becoming distracted by the activities of the tourists. 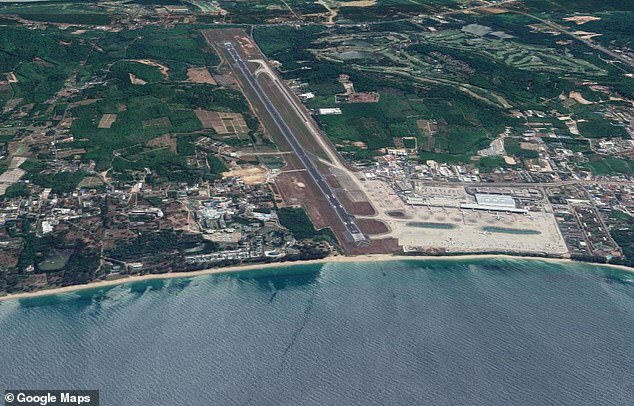 Phuket locals, however, disagree by saying if the beach was closed it would stop tourists coming to the island.